ESPROS launches revolutionary 8×8 TOF imager! this sensor can be implemented for many different industrial applications. development quickly. 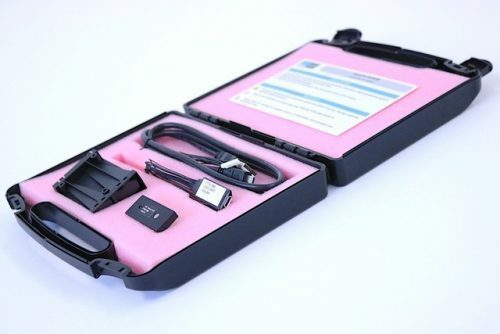 The kit contains reference design information and software.